Elliott Wave Software & NEoWave Software | NEoWave, Inc.
Answering a common question: Is there Elliott Wave software or NEoWave software? Customers who are new to NEoWave often ask whether there is an automated trading and forecasting software available, specifically an Elliott Wave software or NEoWave software program. Further, customers often request a software program that could be run in TradeStation. The dream is that a software program will somehow predict – and spit out accurate forecasts – about how the markets will move. This ideal Elliott Wave software or NEoWave software program would be a fully mechanical system that could run itself. All you would need to do is buy, sell, and get rich! 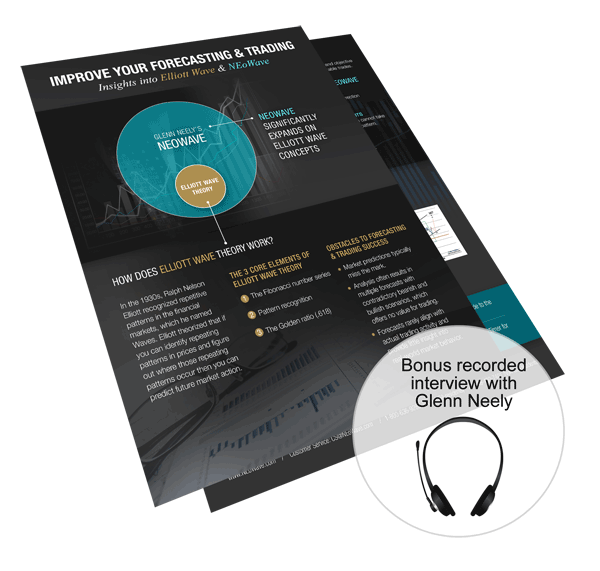 Let's ask Glenn Neely: Have you thought about creating an Elliott Wave software or NEoWave software? "I tried for years to get to the point where Wave Theory could be automated and mechanical. The problem is that it's very difficult for a computer to actually implement any system that's not mathematical and based on number crunching. "Elliott Wave Theory is very fuzzy. It's like fuzzy logic based on fractals and Chaos Theory. It just can't be programmed. Over the last 20 or 30 years, every attempt to do so has not yielded very good results. NEoWave's Trading and Forecasting services offer a realistic alternative with a proven track record. Subscribers to NEoWave's Trading service get precise trading recommendations. You'll find that there is no need to spend your time analyzing markets, because this service does the work for you. With a focus on effective trades and risk control, you'll experience an uncommon level of detail and specificity - no guesswork required. Just read the updates and place your orders! The NEoWave Trading Service is ideal for traders who want expert guidance and busy professionals (including money managers and brokers) who don't have time to design their own trading strategies. 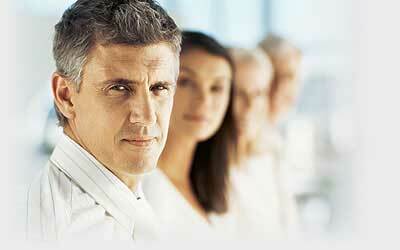 This service has a strong focus on capital preservation. Subscribers to NEoWave's Forecasting service learn to apply advanced NEoWave concepts to orthodox Elliott Wave theory on real-time price charts to improve your own market predictions. When you subscribe, you receive charts presenting NEoWave market forecasts on the markets of your choice, along with Glenn Neely's insightful analysis. With this educational service, you learn unique techniques to enhance your market perspective. Plus, you are able to experience Wave theory application with short-, intermediate-, and long-term timeframes. Click HERE to learn more about the NEoWave Trading service. Click HERE to learn more about the NEoWave Forecasting service.